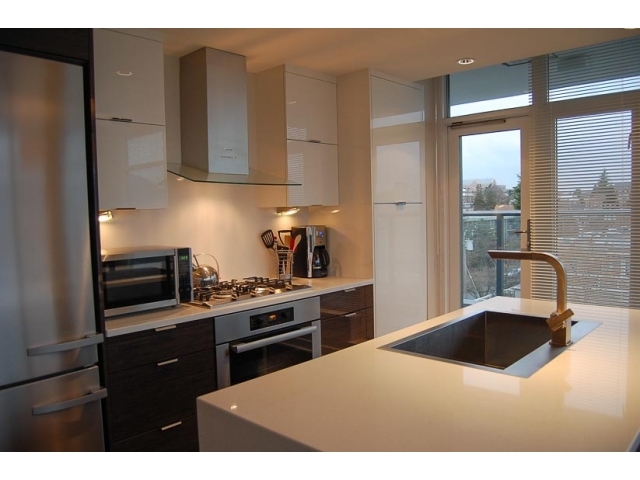 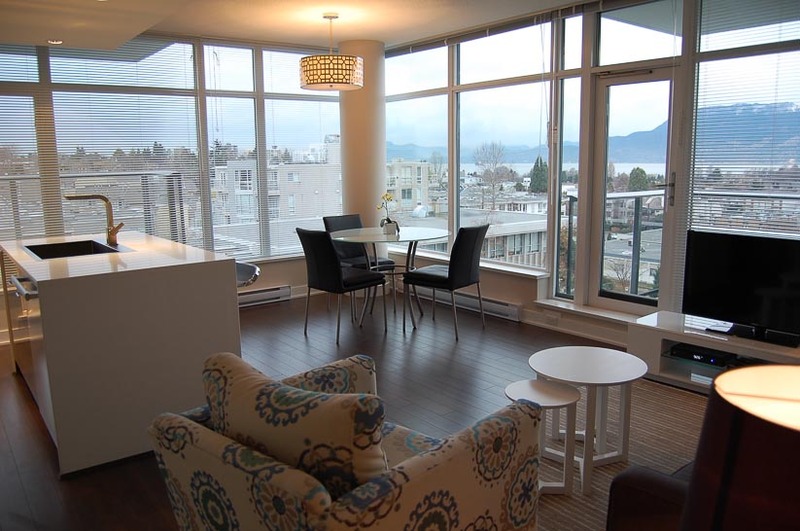 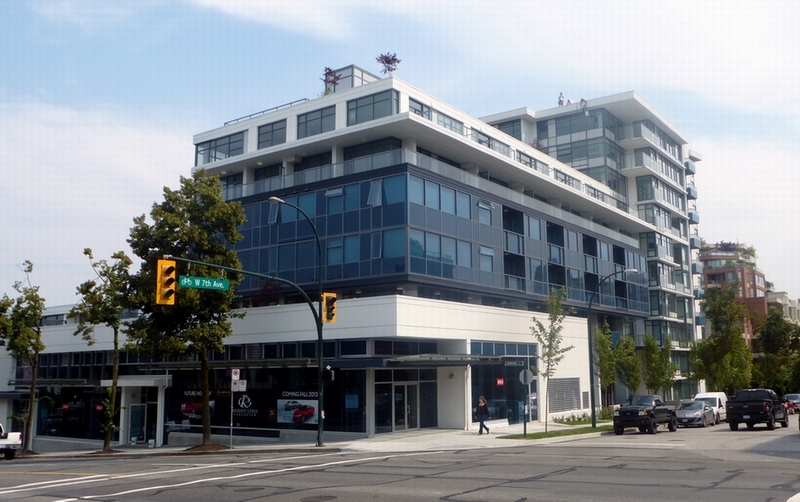 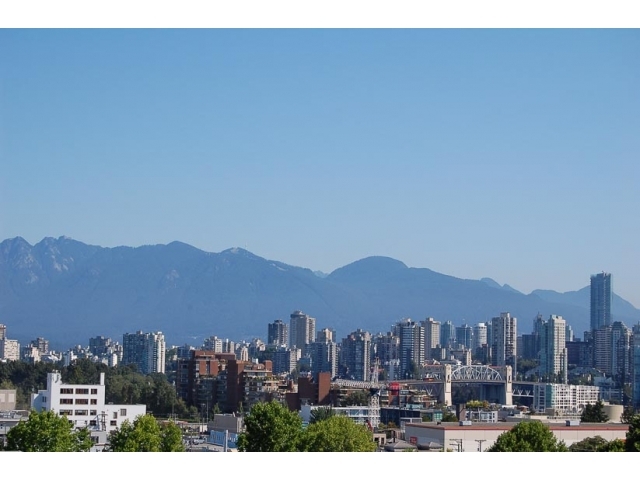 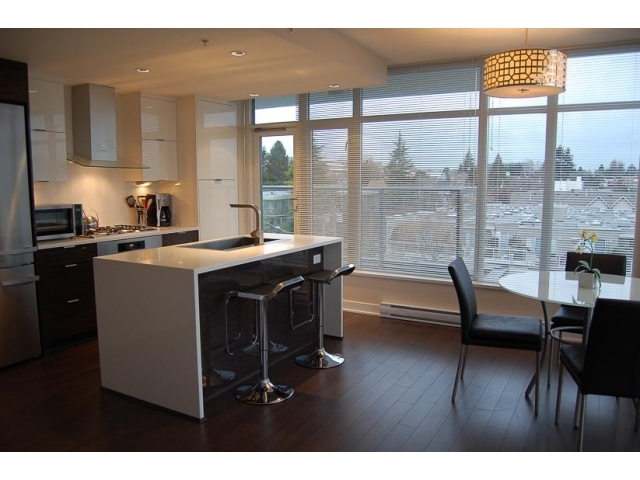 The location of this Kitsilano sub penthouse allows you to take full advantage of all Vancouver has to offer. 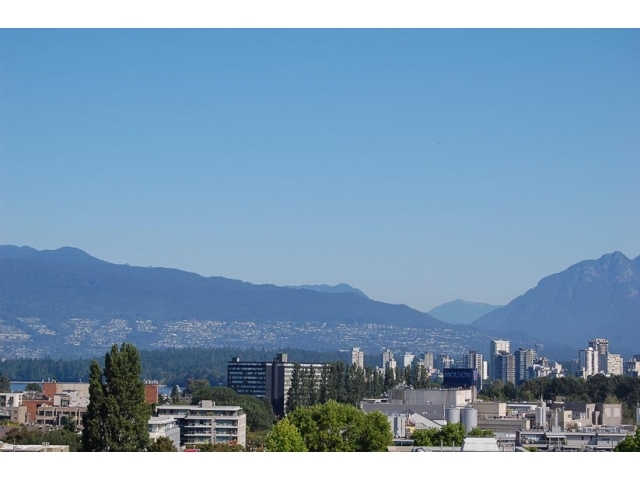 Kitsilano is the heart of Vancouver's most lively community and home to the city's best beaches, eating spots and boutique shopping. 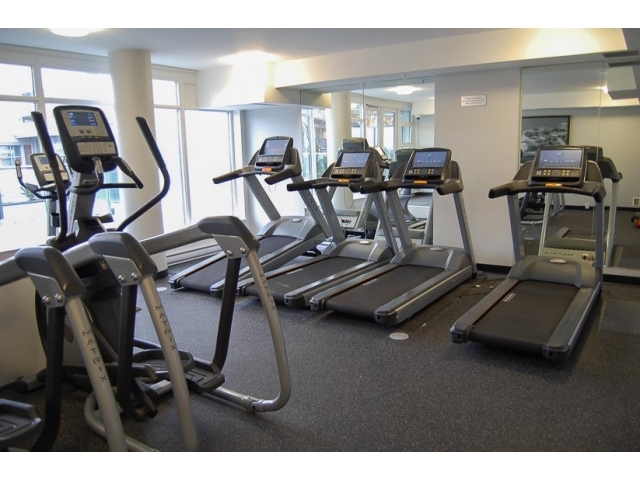 You will be steps to 4th Avenue shopping and 5th Avenue cinemas. 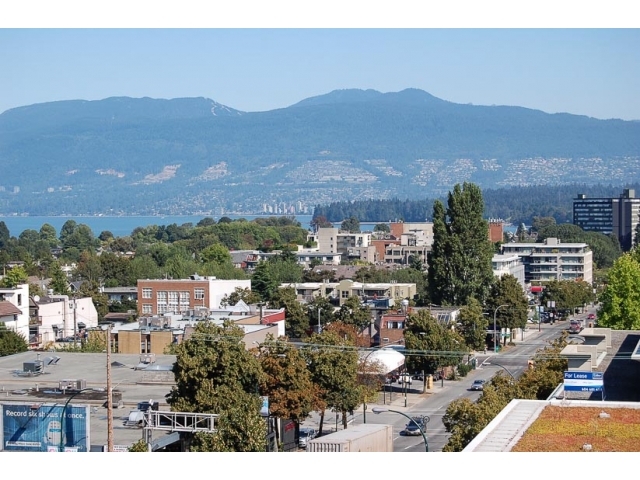 Take a scenic walk to Kits Pool, Kits Beach and the Seawall. 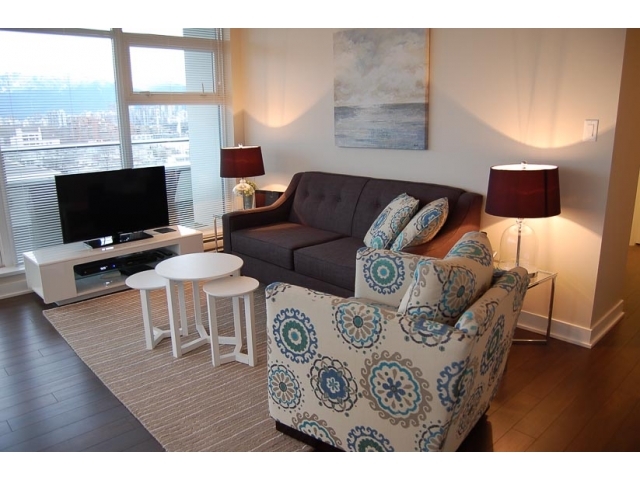 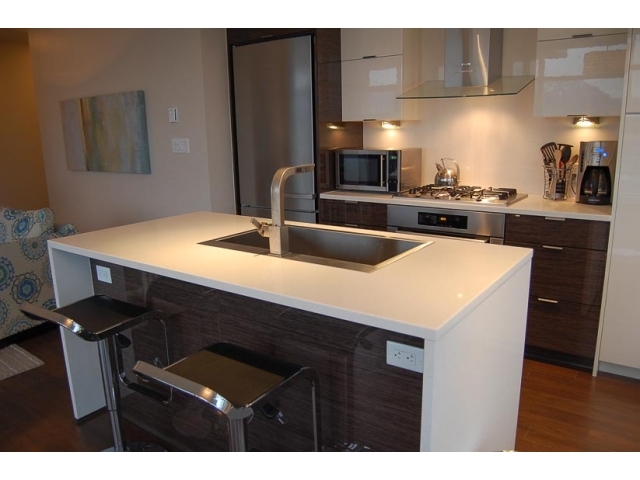 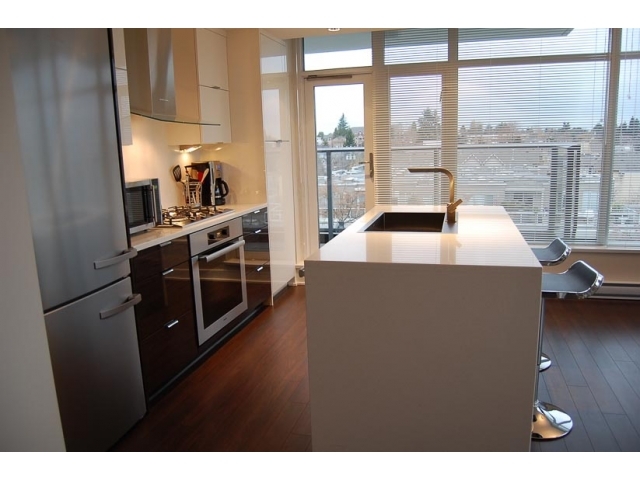 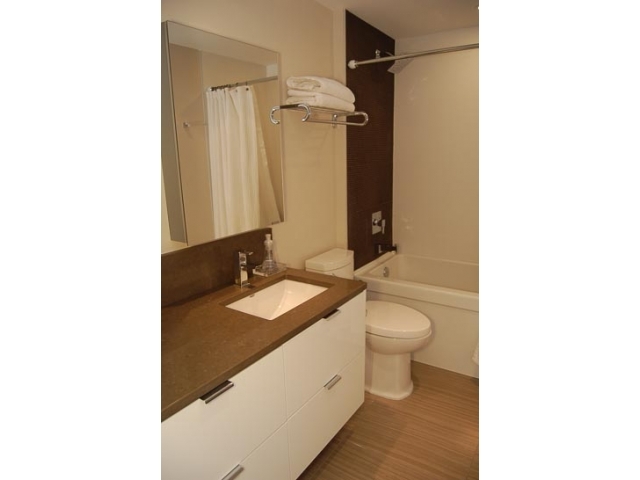 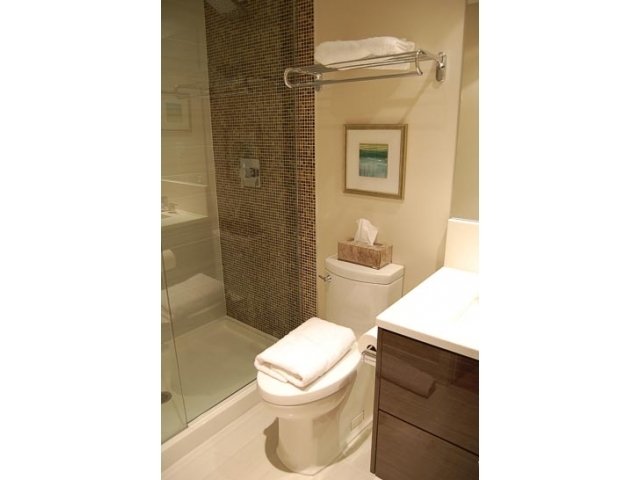 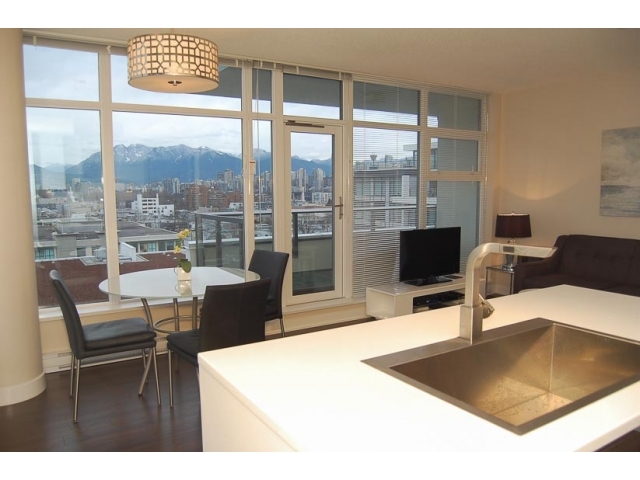 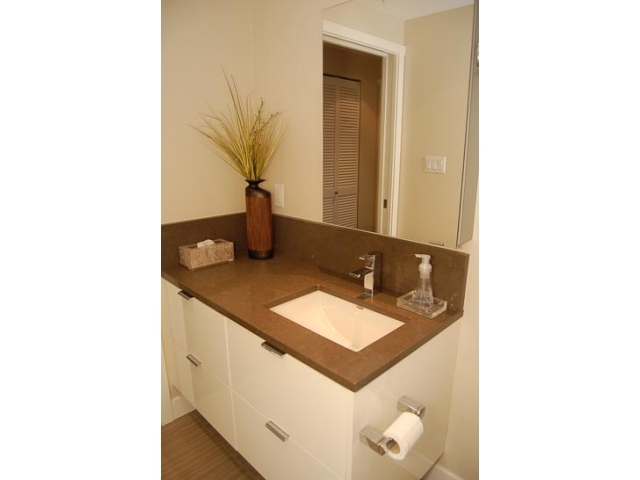 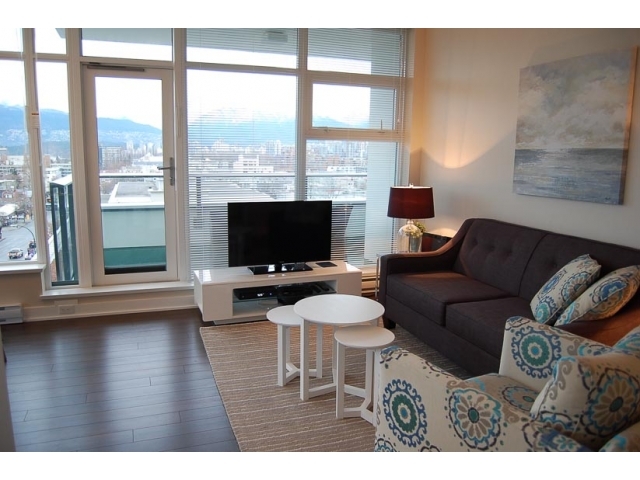 It is only minutes to downtown, Yaletown, South Granville and a short twelve minute stroll to Granville Island Market. 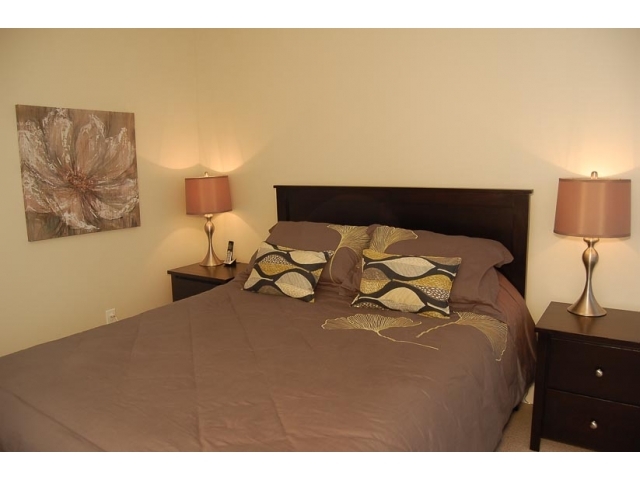 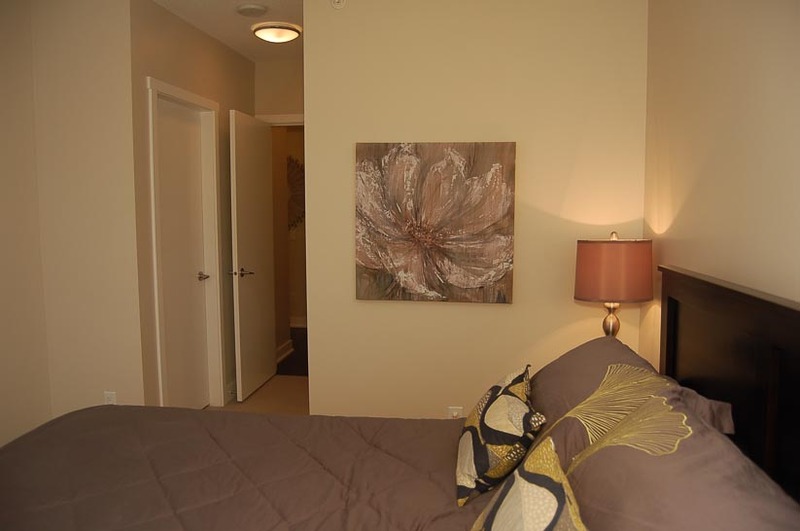 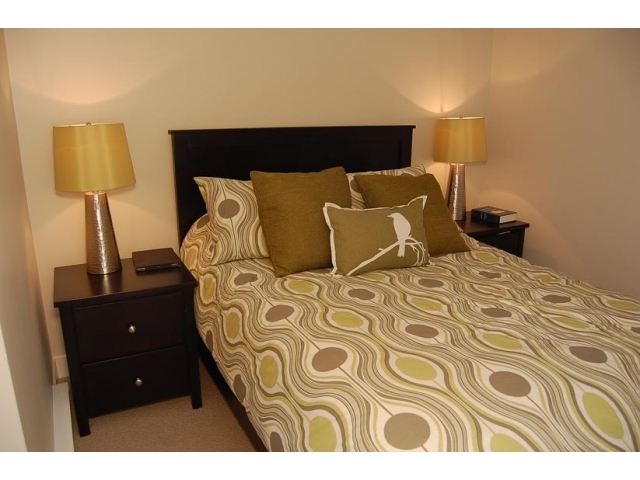 This suite has warm hardwood floors, great finishings, two bedrooms both with queen beds and two bathrooms. 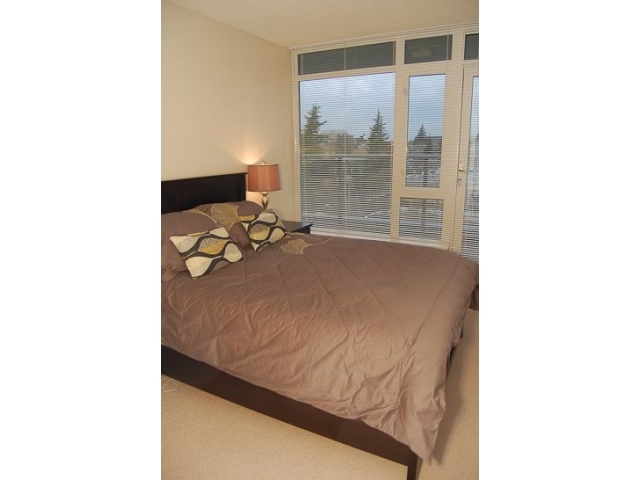 Opaque doors from the guest bedroom to the den make a great use of natural light. 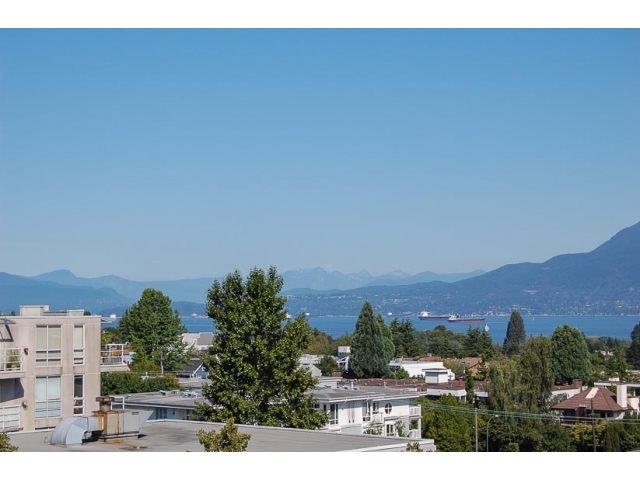 The views to the North Shore Mountains and ocean from both balconies are breathtaking. 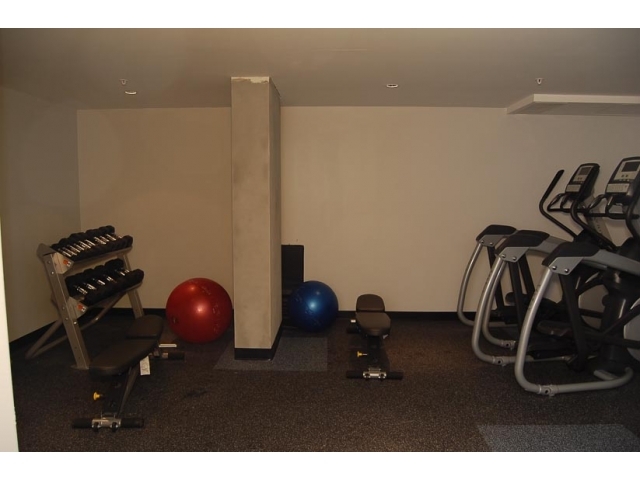 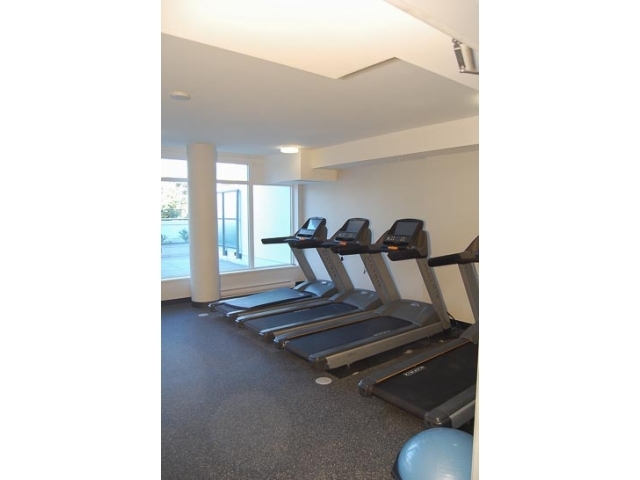 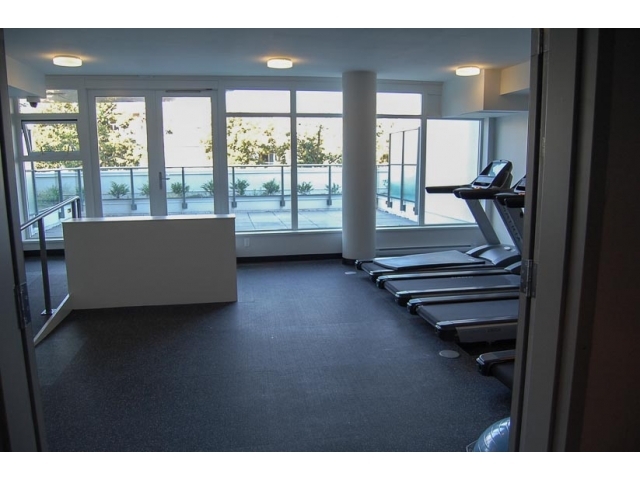 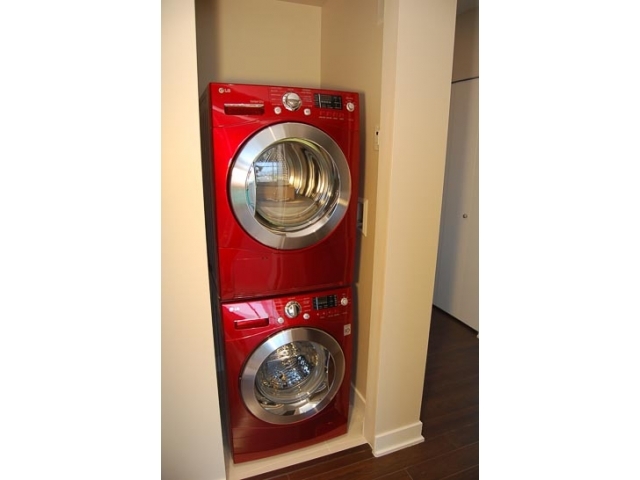 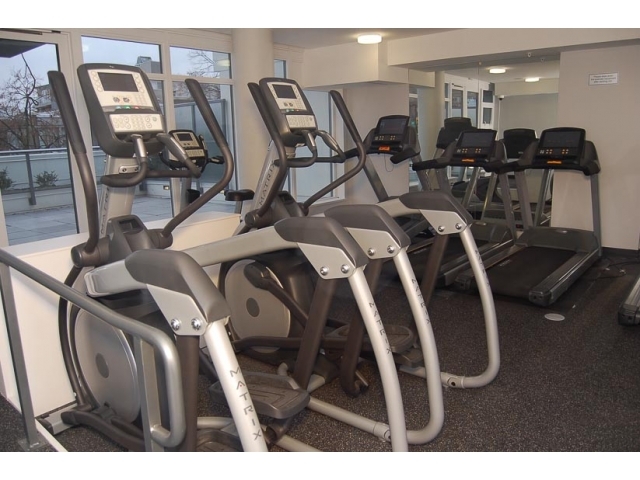 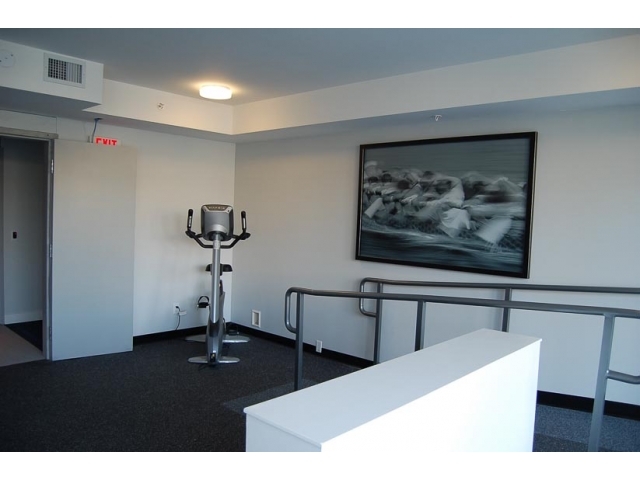 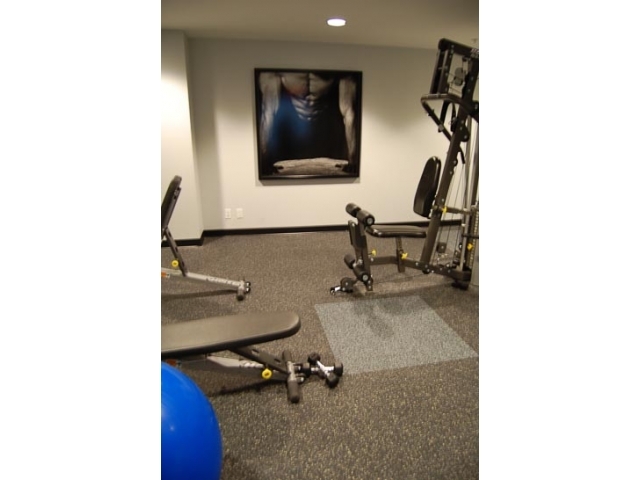 Amenities include a fully equipped gym.